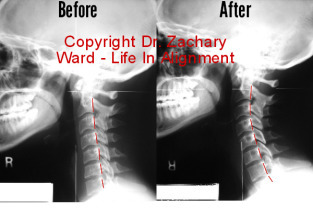 A wonderful patient of ours who had been suffering for some time before starting Upper Cervical Care. I remember her telling me early on in care how the care had already paid for itself. When I asked her what she meant, she informed be of the high cost of her medications. Some times the cost of being ill not only affects our wallets, but it affects our spirits and our quality of life as well. If you or someone you know is paying a high cost by way of poor quality of life, please let them know that they do in fact have options. Let them know about Upper Cervical Chiropractic Care.